ICAN Acoustics at the National Gallery of Ireland. 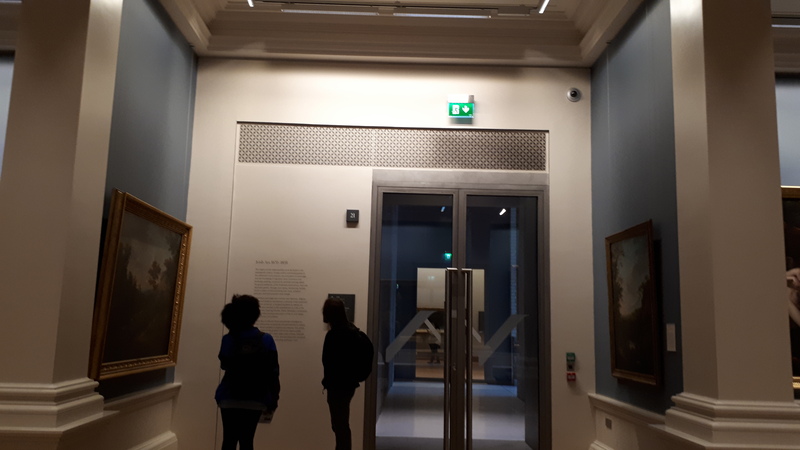 We were delighted and honoured to be asked to design a noise mitigation solution for the HVAC system in the National Gallery of Ireland during the recent renovations to the building. Our clients were delighted with our effective and practical solution which efficiently resolved the noise issue with a single site visit. What a beautiful project to have been involved with with and we were delighted with such a successful and effective outcome.